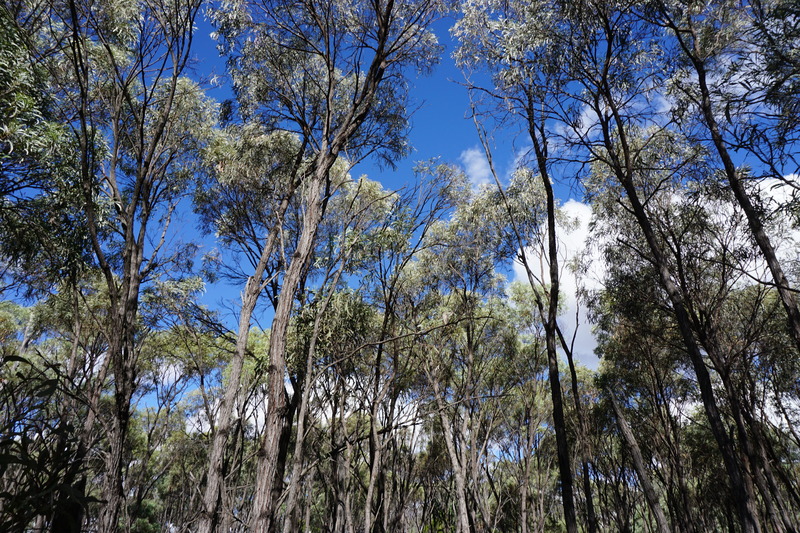 The Brigalow Belt takes its name from the brigalow tree (Acacia harpophylla), a tree that used to form extensive open-forest woodlands that covered 30% of the region but since the mid-19th century about 95% of their original extent has been cleared, mostly for farming. The Brigalow Belt is a crucial bioregion for Australia. 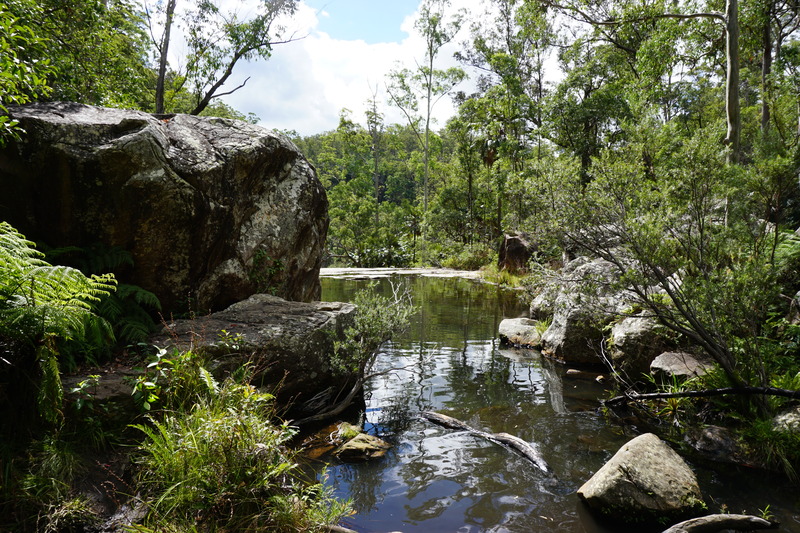 It is a biodiversity hotspot with the biggest repositories of coal and CSG in the country and a long history of transformation due to agriculture and grazing. Here, for the first time, we identified, together with 40 stakeholders and experts in the region, which are the most cost-effective management strategies to improve the persistence of 179 imperilled species in such a contested land and how much it would cost to implement them. We highlight 11 feasible strategies at a cost of A$ 57 million per year ($1.60/ha/year) that will improve the outlook of threatened species in the region, saving 12 from local or global extinction. Managing fire and invasive plant species are the most cost effective strategies. However, an overarching strategy for ‘building and implementing a common vision’ among the local stakeholders, was vital to the effectiveness of the other strategies, to empower stakeholders to align their environmental, social and economic goals. You should be excited! It is an impressive report. Well done Cons Dec Team!!! !